Better internet services would play a key role in alleviating the isolation and lack of access to services that carers in regional and rural Australia are enduring, according to the lead author of a new report from the University of Canberra. The 2016 Regional Wellbeing Survey found that carers in the bush were more isolated and financially stressed than those in the city, with younger carers suffering the most. It found carers in the regions were struggling to access support services that were more available in the city. It is the first time the survey, which began in 2013, has examined the experiences of carers, with results showing that those living in regional areas had fewer places to turn to for help. University of Canberra lead author, Associate Professor Jacki Schirmer said lack of internet access meant carers couldn’t access the services online that should be able to. “There are more and more online counselling, health and mental health services which could help people a lot,” she said. The survey found that many living in regional areas had no where to go for respite care, supportive GPs, home or financial support. “We also found that younger carers aged 30-49 years had higher rates of financial stress, psychological distress, social isolation, and poor wellbeing,” Dr Schirmer said. 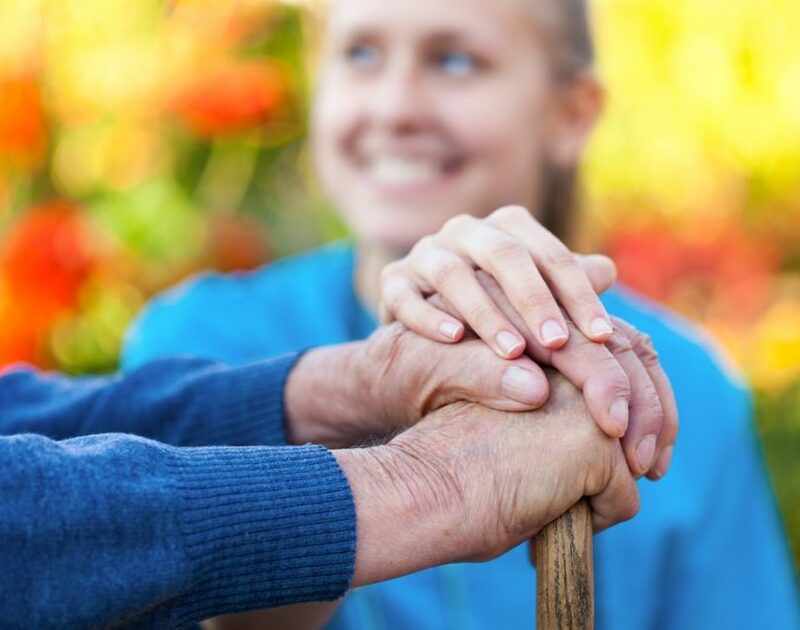 According to the survey, 15 per cent of Australians in regional areas are caring for someone, although the figure is higher for women (17 per cent). Those aged 50-64 years had the highest proportion of carers at 19 per cent. Carers in the ACT region had slightly better access to services if they could drive to Canberra, a similar pattern to rural fringes of major regional cities. But while city carers may be slightly better off the survey still identified a need for more services and social networks to make an impact on the isolation they endure. Dr Schirmer said government needed to come to the party in areas such as access to formal respite care, which was essential and made a huge difference in carers’ lives. She said there was a role for the NDIS in ensuring that a client had access to respite care and this was considered in many NDIS plans. “The best care includes the carer having good health and wellbeing,” she said. “But it’s also about trying to make sure that we set up social networks, where carers can have support from friends especially when lots of Australians and Canberrans are living quite a distance from family. The survey found access to respite care decreased the more remote the region a carer lived in: 32 per cent of those living in major cities had good access to respite care, compared to 23 per cent of those in inner regional areas, 22 per cent in outer regional areas, and 14 per cent of those living in remote and very remote regions. Only 30 per cent of carers had good access to counselling, with the poorest access reported by those living in remote and very remote regions, where 52 per cent reported no access and only 21 per cent had good access. The survey found 44 per cent of carers had good support from family or friends, 30 per cent had limited support, and 21 per cent had no support. Those most likely to have no support were carers in remote regions (36 per cent) and those aged 30-49 (25 per cent). Financial stress was a major issue for carers with 29 per cent unable to pay one or more bills on time in the last year, compared to 18 per cent of non-carers. Female carers were more likely to face financial stress with 33 per cent unable to pay bills compared to 20 per cent of male carers. 13 per cent of carers said they had gone without meals or been unable to heat or cool their home in the last year, compared to seven per cent of non-carers. The situation often affected a carer’s mental health with 14 per cent of carers reporting psychological distress levels above the threshold indicating probable serious mental illness, compared to nine per cent of non-carers. The survey found the poorest wellbeing was reported by those who were caring for people with drug or alcohol addiction or dependency, followed by those caring for people with mental illness. Dr Schirmer said it was important to recognise and acknowledge the contributions being made by all carers. “Taking the time to tell carers how much we appreciate their efforts and the dedication they show to the people they care for is a small step to improving their experience and wellbeing,” Dr Schirmer said. The Regional Wellbeing Survey is Australia’s largest into the wellbeing of people living in rural and regional communities with 13,200 participants last year. Further results will be released at a later date. Should government do more to help carers, such as providing respite care? What do you think the community could do to support carers?